Caleb Steph reveals his debut project Bellwood Product, an homage to the Bellwood Apartments housing in the Newport News area of Virginia that he grew up in, accompanied by an emotionally charged visual for new track ‘Black Boy’. 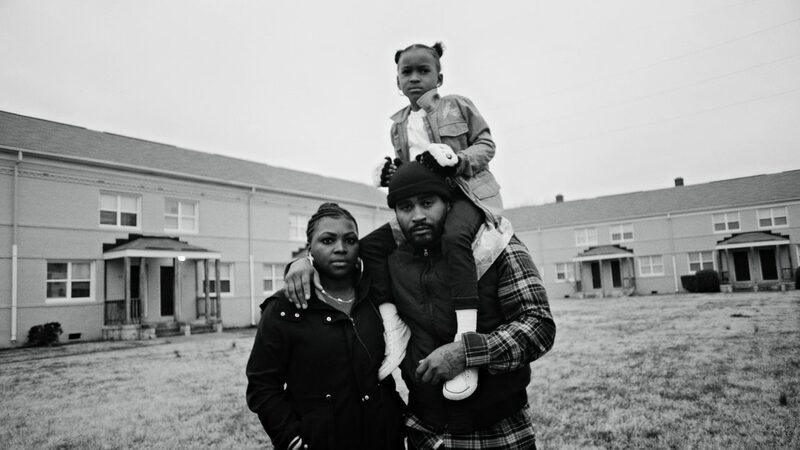 Directed by Daniel Regan, the 8-minute film was shot in the projects of his hometown of Newport News, Virginia. “What makes this portrait so effective is the realistic performances, and gorgeous black and white cinematography by Corey C Waters. It is also a substantial work of direction by Daniel Regan.” – Promonews.